Earn the prestigious PADI Master Scuba Diver rating by doing what you love: scuba diving. PADI Master Scuba Diver is the highest, non-professional (i.e. recreational) rating level in the PADI system of diver education, and puts you in a class of distinction. 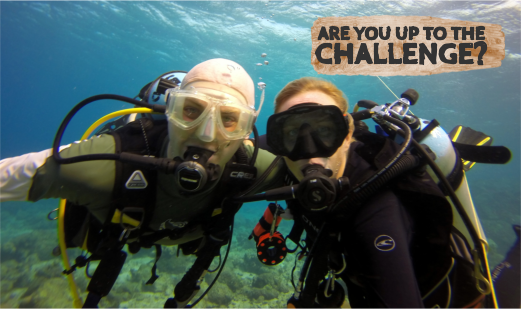 Because unlike PADI certifications, it’s not a course. It’s a rating that you earn by doing what you love: scuba diving. Along your adventurous journey to earning your PADI Master Scuba Diver rating, you’ll gain significant, invaluable dive experience, as well as extensive scuba dive training, putting you in a class of distinction and setting you apart from other recreational divers. Fewer than two percent of divers ever achieve this rating. Are you up to the challenge? Want it. Live it. Dive it. Earn it. Ready for a SERIOUS challenge? 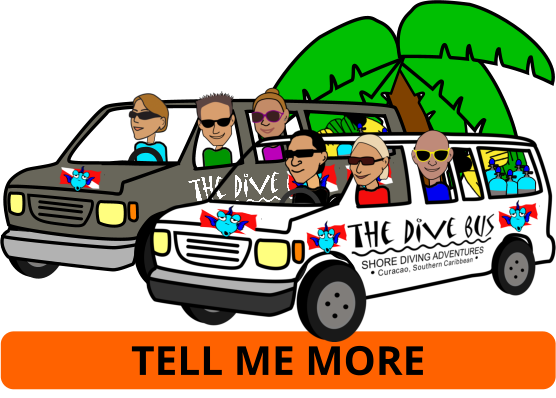 Go Pro: become a PADI Divemaster with The Dive Bus crew.